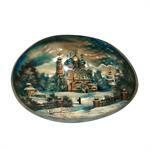 Fedoskino is named after an old village near Moscow which became widely known in the 18 hundreds. 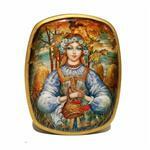 The village named Fedoskino preserves some of the finest painting of Russian Lifestyle and Folk art. 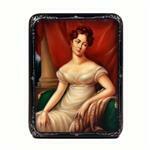 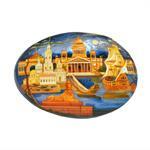 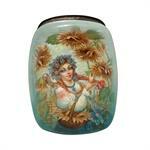 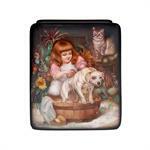 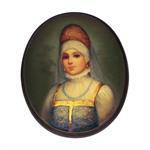 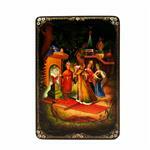 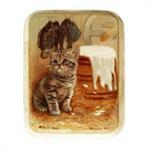 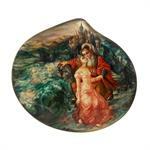 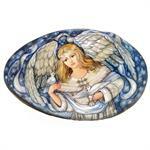 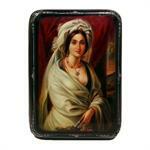 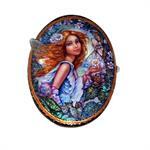 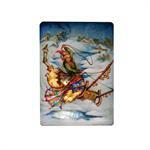 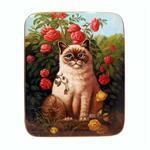 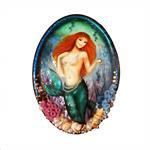 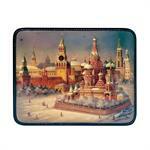 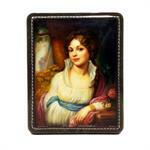 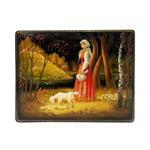 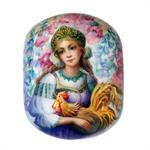 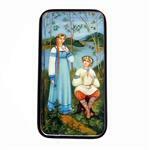 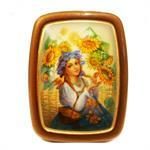 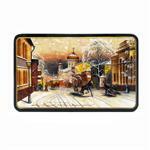 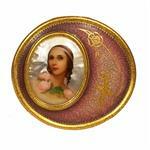 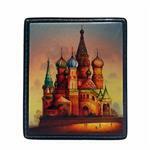 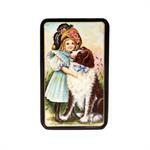 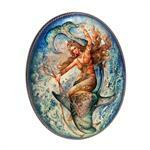 Fedoskino master artists are famous for painting miniature lacquer boxes while preserving the finest detail. 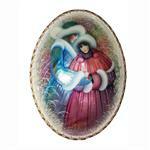 Also they are very well known for using mother of pearl, golf leaf, silver leaf, and more. 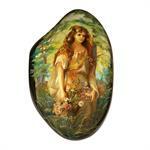 They integrate these natural elements to re-create the effects of nature’s elements. 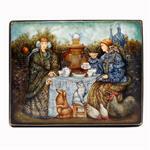 Many of these boxes are not just painted on the lid, but are painted on all sides and even inside.